Taking care of grass may seem like a simple enough task, but with the onset of the blazing heat of Indy’s Summer months, it gets harder and harder to maintain the lush green turfs you’ve worked so hard on all Spring. There are, however, plenty of simple tricks you can do to keep your grass shining bright and green even when the sun is at its hottest. Below are a few things you can try to make sure that your lawn looks cool and fresh even under the midday sun. While this seems like a no-brainer for anyone with any gardening sense, according to many landscape designers, mowing the lawn often promotes growth and keeps the grass healthy. It’s also advised that grass should be kept at around 2-3 inches tall since cutting the grass too short puts stress on the roots and prevents the grass from drying out too quickly during the hot summer months. 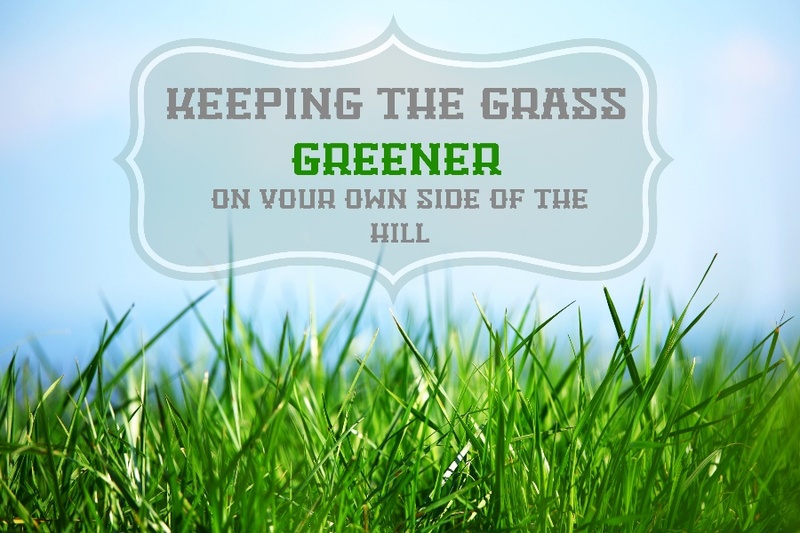 Varying the direction the lawn is cut every time you mow the lawn also promotes grass growth. To ensure healthy growth after mowing, don’t sweep away the grass clippings when you are done. Instead, spread it around your lawn so that the grass has a good source of nitrogen to use without the need for expensive fertilizers. Remaining vigilant against weeds in your lawn makes sure that the grass doesn’t need to compete for nutrients so it can grow thicker and greener. There are some natural ways to deal with the most invasive of the bunch, like dandelions, which can sometimes overrun and dominate a yard. We recommend good, non-chemical methods for de-weeding your yard space. A surefire way to get your lawn glowing is to add fertilizer whether it’s synthetic, natural, or organic. Fertilizer adds valuable minerals and nutrients to the soil which the grass can soak up. Fertilizer promotes lush growth, prevents any invasive weeds from growing as well as strengthens the root system. Just make sure that you don’t overdo the application; high concentrations of certain elements in the soil can kill grass resulting in brown patches across the lawn. Make sure that the fertilizer is evenly spread out across the entire lawn. As for pests - there are always conventional options which are chemical based, but the reasons to use something closer to nature becomes more and more apparent the longer we see the results of chemical based pesticides. There are actually several plants you can grow in or around your lawn which act as a natural repellant to many pests, or of you don’t want to add to your plant family, here is a list of 100% natural pest solutions! Good luck, and enjoy knowing that the grass isn’t greener anywhere else!